VESTERconcept is all about solutions, it’s all about teaching you what you need to know, it’s all about maximizing the use of your devices, it’s all about making it it possible for you to enjoy the latest and available technology info. 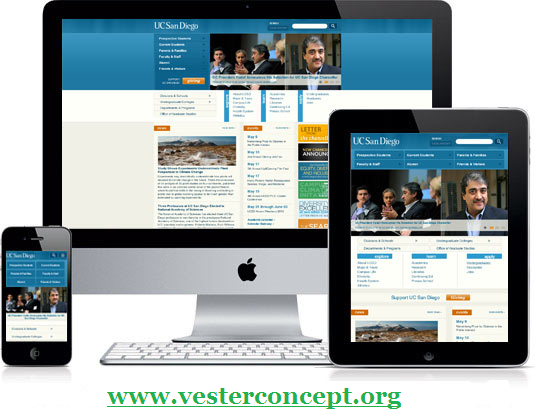 VESTERconcept is a creative and solution centered concept and I must say is all about you!!!! Let’s take a look at something interesting today very important Opera Mini secret codes you do not know. Actually these are very useful private codes and mostly people don’t know about them. These codes are easy to handle. Simply remove www. http:// or https:// from the address bar and paste these codes below. Web developers will appreciate “server:source” which displays the source code of the current page. That way you can make out the entire html construction code of the site you are visiting. Not exactly editable but it lets you know how much memory the cached content is chewing up in your mobile phone. If the cached content is too much, you can always delete it and make the browser load faster. Most of us know that Opera Mini utilizes a proxy server technology to compress web pages for faster and better site loading. Opera Mini does this in order to minimize amount of data transfer and make the content load faster on the phone. This code allows you to display the information about Opera Mini server. 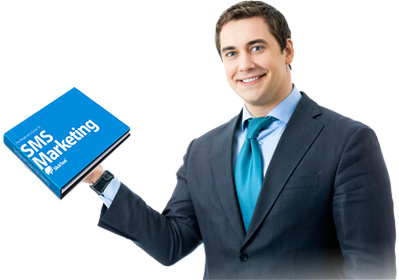 It Displays a page listing many Opera mini server and client properties. This secret code displays copyright and license information for third party software used in the browser. It’s not so much important but if you are only curious then there is no harm in simply trying it. Please enjoy and share this is your world of solutions!! !